Picking plants for your garden can be enjoyable, but it's important to identify those best suited for the climate where you live. A humid subtropical climate is typical of parts of the southeastern U.S., and can include U.S. Department of Agriculture plant hardiness zones 8 through 11, although some warmer portions of USDA zone 7 might also share this climate. If you live in one of these areas, choose plants that can withstand intense summer heat with high humidity, but can also handle an occasional frost in winter. If you keep your climate in mind when choosing, you'll have a long list of possible plants that are sure to do well in your area. Many different types of flowers thrive in a humid subtropical area. The showy petunia (Petunia x hybrida) is a good example of this type of plant and it grows as a perennial in USDA zones 9 through 10. If winter cold snaps are common where you live, you also can grow it as an annual, starting with seeds or seedlings in spring. 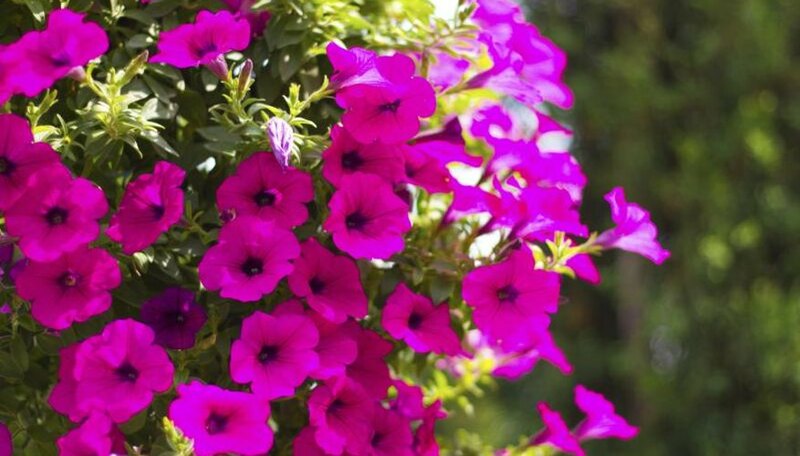 Petunias have masses of colorful flowers on plants that vary from upright to spreading, depending on the cultivar. For a more tropical look, choose the bird of paradise plant (Strelitzia reginae), named for its distinctive orange flowers that resemble the head of an exotic bird. It grows as a slowly expanding clump in USDA zones 9 through 11, and thrives in full sun. Many different foliage plants do well in a subtropical region, filling the garden with greenery all year. 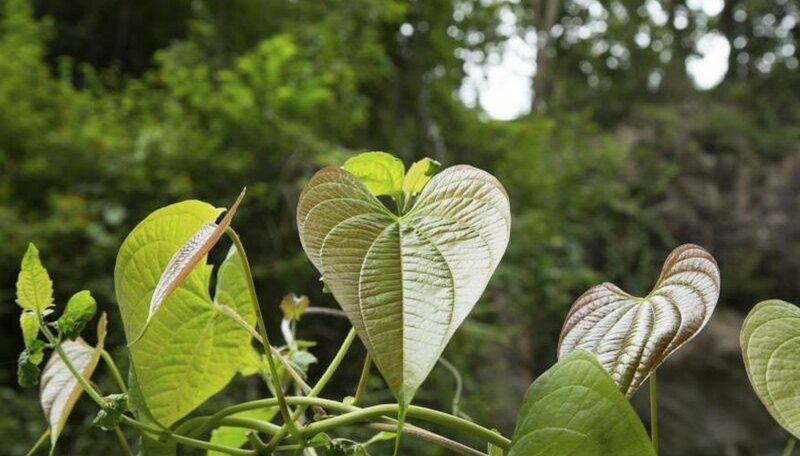 Heart-leaf philodendron (Philodendron scandens) is an example that grows as a 20-foot-tall vine in partly shaded areas in USDA zones 11 through 12. Rice-paper plant (Tetrapanax papyrifer) is another good foliage plant that thrives in either sun or partial shade in USDA zones 6 through 10. It's a perennial plant in USDA zone 8 and above, and grows as an annual in cooler subtropical areas. Its 20-inch-wide, lobed leaves are green with gray overtones and appear on a large plant that grows 10 feet tall and wide. Elephant ears (Colocasia spp.) are also good foliage plants for the subtropics. Renowned for their enormous leaves in different colors, these plants generally grow in USDA zones 8 through 10 or 11, depending on the variety. 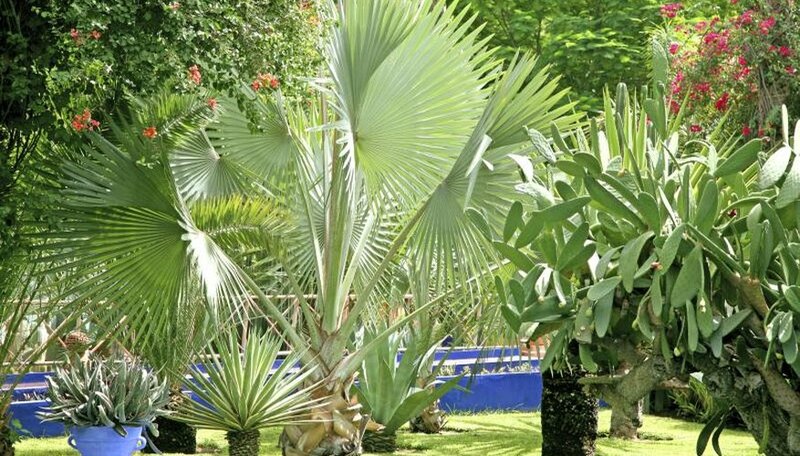 Many different plants with a shrubby growth habit can thrive in a subtropical area. 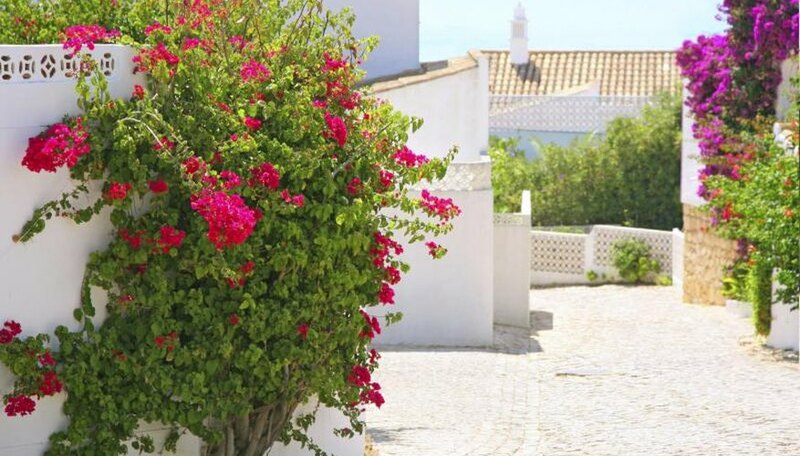 Bougainvilleas (Bougainvillea spp.) are standouts in this group, growing as evergreen or semi-evergreen vines that become attractive, bushy shrubs when trimmed back regularly. They grow in USDA zones 9 through 11 and come in many types, some with variegated foliage and all with showy, abundant flowers in pink, red, white, salmon or purple. The gardenia (Gardenia augusta) is another good shrub for a humid subtropical area, growing in USDA zones 8 through 10. Known for its glossy green leaves, the bushy plant thrives in either sun or partial shade, becomes about 6 feet tall and covers itself with fragrant white flowers in spring and midsummer. 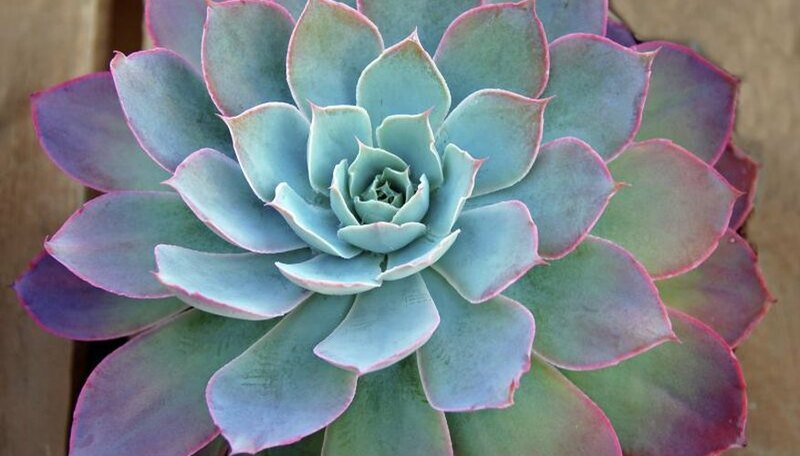 If you live in a subtropical area, don't ignore succulent plants, which generally do well in these climates provided they're grown in soil with excellent drainage. Aloe (Aloe vera) is a good example that grows in USDA zones 8 through 11. Its fleshy, spike-shaped greenish-gray leaves grow in a rosette that surrounds showy, 3-foot-tall flower spikes of yellow or orange flowers in winter. Several flowering trees are also adapted to the subtropics, including plumeria or frangipani tree (Plumeria spp.). This tree ranges in height from 25 to 40 feet, depending on the type, and has waxy, five-petaled tubular flowers in pink or white mixed with yellow, followed by 1-foot-long seed pods.Plumeria grows in USDA zones 9 through 11.